Your Annual Pass gives you unlimited free entry for 12 months and even includes event days*. 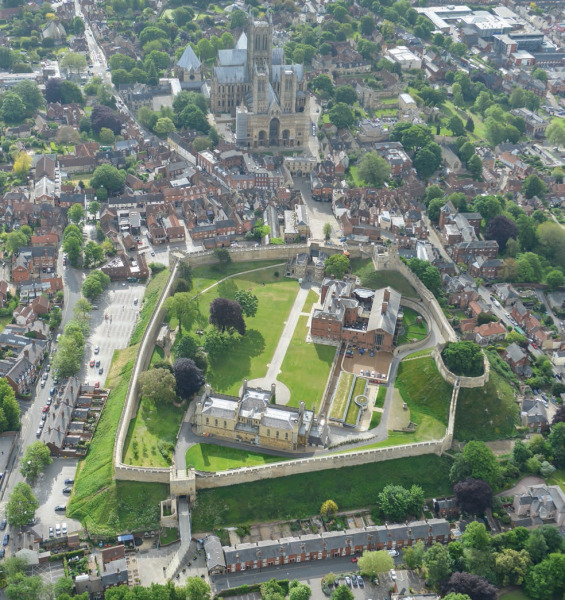 Unlock 1000 years of history year round with the Lincoln Castle Annual Pass. Scale the heights of the Medieval Wall Walk, follow in the footsteps of prisoners in the Victorian Prison and immerse yourself in the Magna Carta history.